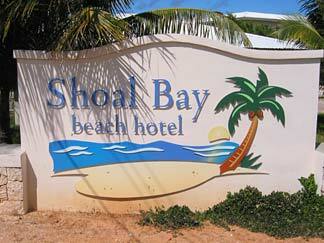 Update: Shoal Bay Beach Hotel was closed and sold. 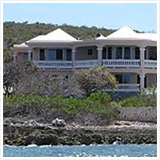 It has been renovated and renamed to Anguilla Ku. 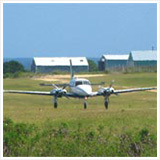 Our March 2004 Anguilla travel was full of exciting new experiences. But it got off to a bit of a rocky start. You know what they say about "silver linings," though, right? Well, this cloud had two! 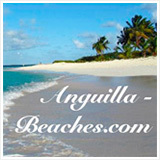 It started with a few days in the most charming and best located of Anguilla hotels. 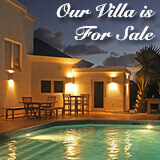 And, as I've mentioned elsewhere, we unexpectedly ended up in our favorite of all Anguilla villas yet. 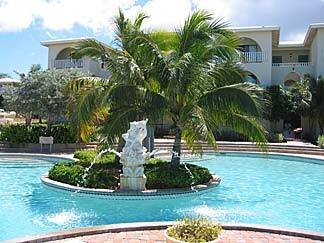 But, thanks to my younger sister Yuki, who remembered the Shoal Bay Beach Hotel (and its pool! 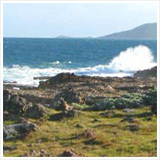 ), we spent a few days there, too! 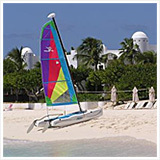 Yes, there are fancier Anguilla hotels. 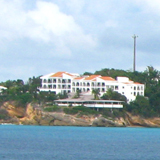 And there are certainly way, way more expensive Anguilla hotels. 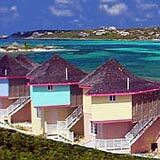 But you will simply not spend a night in such a nice hotel for such a reasonable amount, let alone the best beach in the entire Caribbean. Thanks to my sister (yes, give credit where credit is due), we spent several very comfortable days lulled by the waves of Shoal Bay. 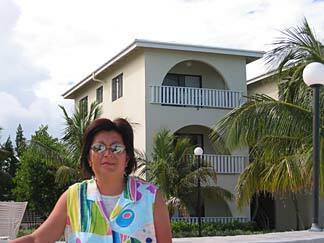 We stayed in a comfortable oceanside suite, at a price that was very reasonable. All thanks to an unfortunate mishap at the beginning. 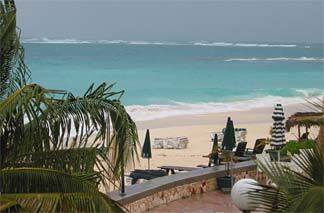 Silver linings in an Anguillian cloud! As my parents turn the key and open the door to any hotel or villa anywhere, my sister and I always rush in and around, eager in anticipation. 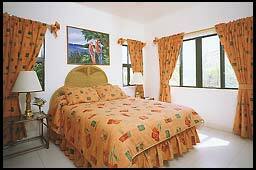 And the Shoal Bay Beach Hotel did not disappoint... spacey, airy, fresh rooms for affordable prices. 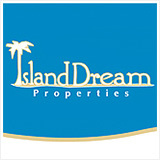 Right on the best beach, literally steps to Shoal Bay Beach! No hassle of getting in and out of cars while wet and sandy. A terrific pool that we just loved. I don't know if you're like us, but even if you spend the whole day exploring and running around and come "home" at 9PM tired but happy, it always feels great to walk into a place that makes you happy to be there all over again. 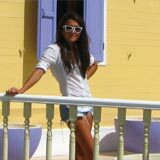 Gentle trade winds and lapping waves sure make me happy. And... if your hotel room is practically sitting on the sparkling sand of Shoal Bay East, the views must be incredible right? Right. Here's the view looking east from our hotel room on a stormy day. The waves were huge! 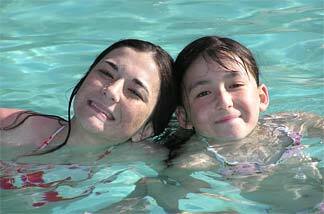 As you may know by now, my sister and I love swimming pools. My sister Yuki actually remembered the pool when we were suddenly trying to think which of all Anguilla hotels we'd most like to try for a few days! And sure enough, Yuki's memory was perfect. 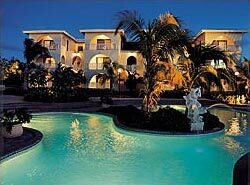 When we saw the pool at this super little Anguilla hotel, Yuki and I thought we were dreaming. 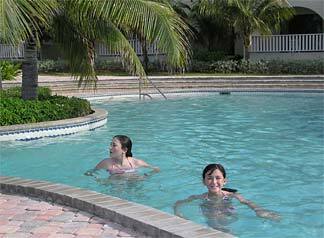 I realise that my sister and I can be rather easy to please, when it comes to pools. However, this one really is nice -- we loved the fountains, too. Definitely a top class swimming pool. Yuki and I spent quite a bit of time in it. 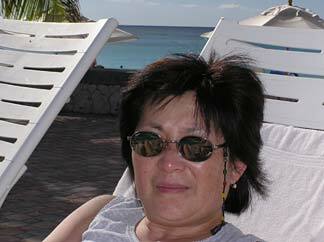 And my mom spent time outside of it, sunning. Our 2004 voyage was a definite, huge success. It started with some hiccups and bumps in the road. But we worked our way around them. Once we did, everything came together to be better than it would have been otherwise. 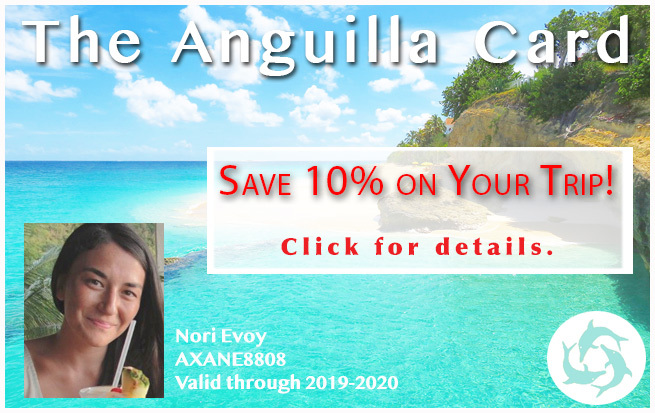 And we discovered, to our great pleasure and surprise that at least one of the many Anguilla hotels offers tremendous value. 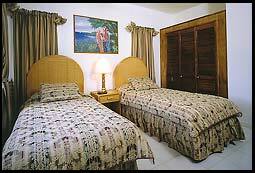 If you're planning a trip to the island, and are looking for some Anguilla hotels, I highly recommend the Shoal Bay Beach Hotel. 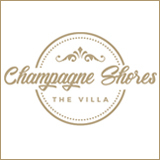 Although it's right at the center of Shoal Bay Beach, right beside Uncle Ernie's (the first hotel you see when you reach "the end of the road" at Shoal Bay), it still seems to be undiscovered -- we were delighted to find a vacancy on no-notice, in March. 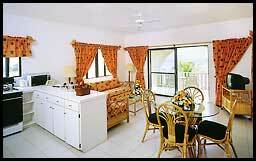 Update: Shoal Bay Beach Hotel was closed, renovated and renamed to Anguilla Ku.